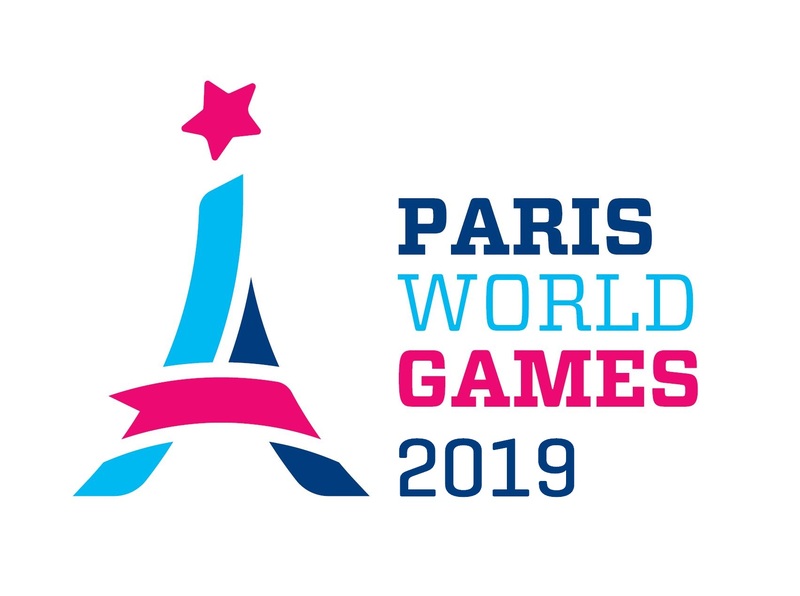 Tahiti Nui was the only club from Common.Nation.From.PF that had teams playing during Paris World Games 2018. They participated with one team in Boys Open. In addition to Tahiti Nui, 8 other teams from 5 different countries played in Boys Open. They were divided into 2 different groups, whereof Tahiti Nui could be found in Group B together with Bagneux, Kmer 7 and Ocean's Seven rouge. Tahiti Nui comes from PIRAE which lies approximately 16000 km from Paris, where Paris World Games takes place.